The U.S. Secret Service are to begin flying unmanned drones over Washington, D.C. over the coming days and weeks. 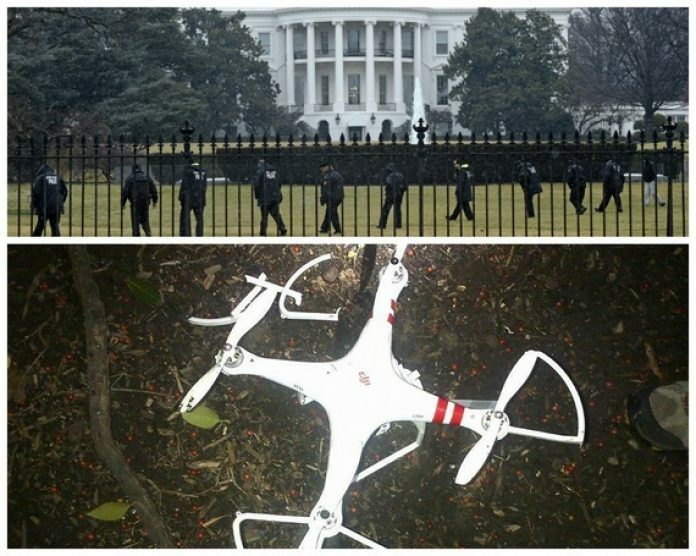 In late January, a small, unarmed “quadcopter” drone crash-landed on the White House lawn. 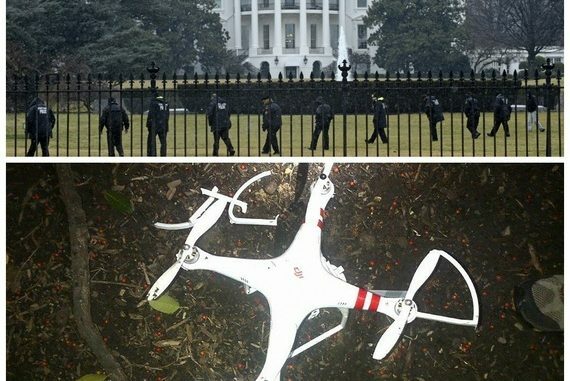 The drone was piloted by an employee of the National Geospatial-Intelligence Agency, who decided to test-fly his friend’s quadcopter in the early hours of the morning and crashed it, The Washington Post reported. The man was off-duty at the time, and was not involved in any work related to drones, the NGA said in a statement. The announcement that drones will fly over D.C. comes just weeks after the government announced a set of rules governing the use of commercial drones in the United States. The Federal Aviation Administration’s (FAA) regulations, released Feb. 15, specify that drones up to 55 lbs. (25 kilograms) are permitted to fly at speeds of up to 100 mph (160 km/h) and up to 500 feet (150 meters) in altitude. In addition, drones can now fly during the day and within the operator’s line of sight. FAA officials said drone pilots must be 17 years old or older, need to pass a written test and must be checked out by the Transportation Security Administration.